I'm Jo, welcome to my flowery world! Ever since I can remember, I've loved flowers and weddings! So I decided to combined the two and set up Jo Wikinson Floristry. Over the last decade, I have worked as a Florist and Events Manager, specialising in weddings and exclusive events. Providing floral arrangements to some of London's leading hotels, bars, wedding venues and funeral directors. I am extremely passionate about my work. I believe in exceptional customer service, fabulously fresh flowers and most importantly, exceeding expectation every time. 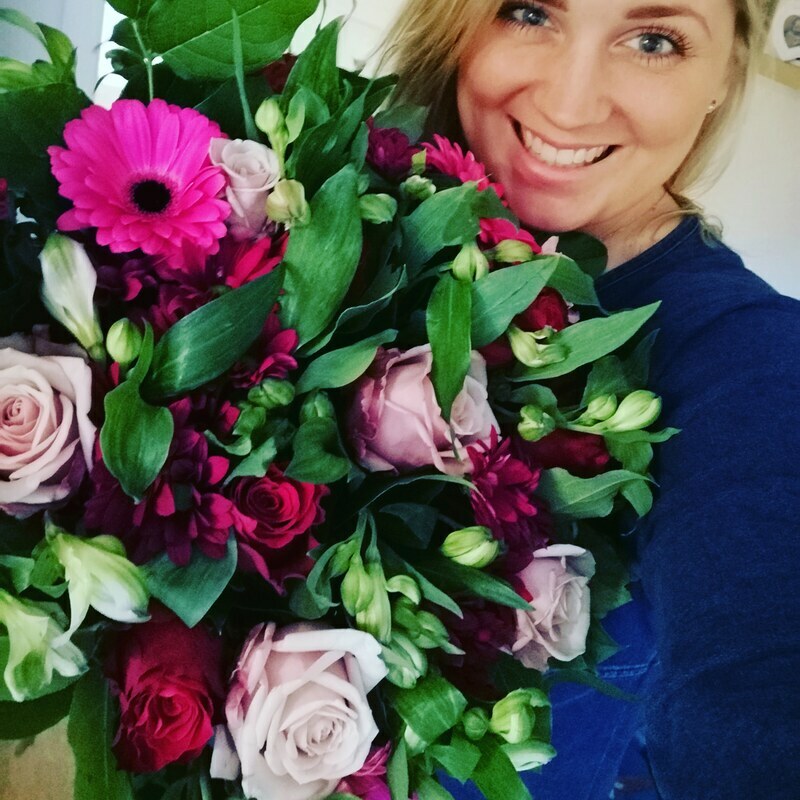 Whether you require flowers for your wedding, tributes for a funeral or just the perfect gift, I would love to take care of it for you.